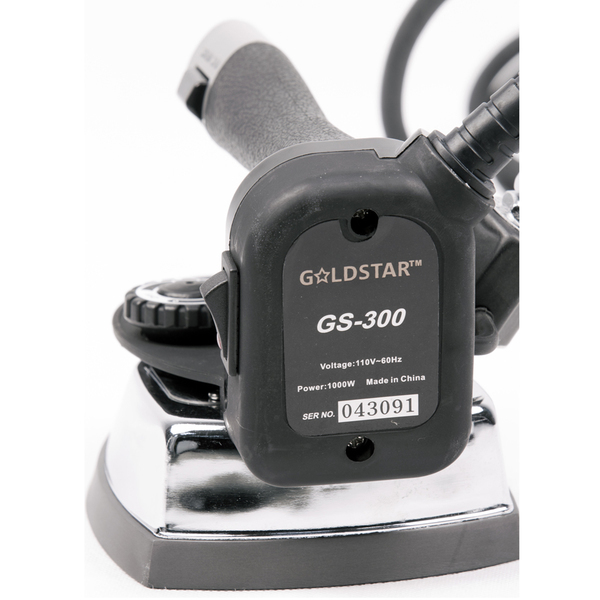 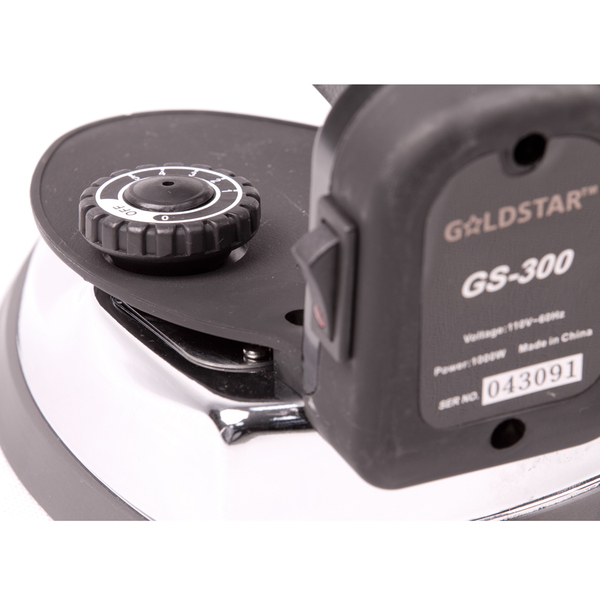 Using the simplicity of gravity, the ironing system line by Goldstar provides the presser with high-quality, deep-penetrating steam that’s perfect for a complete range of garments. 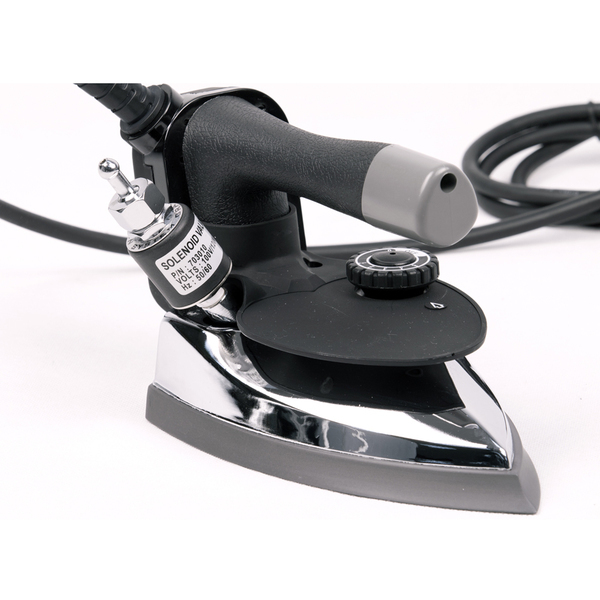 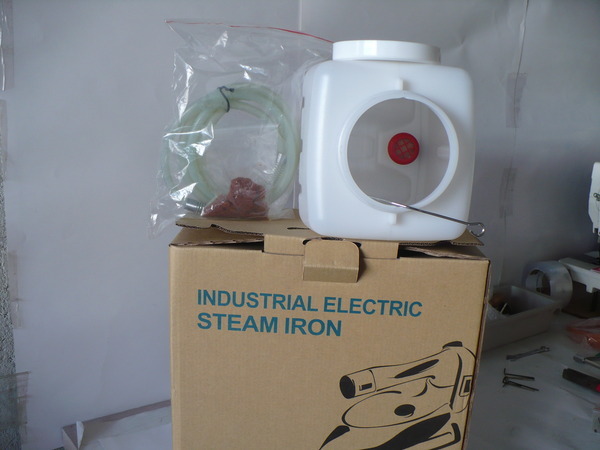 It was designed for use by garment manufacturers, dry cleaners, alteration specialists, tailors, retail stores, and sample rooms. 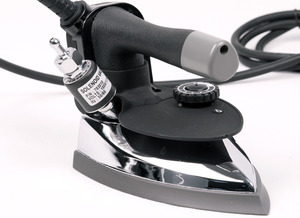 *Note: Must add demineralizer under Recommended Accessories below, since it does not come with the gravity feed iron.